Applicable Scope : matching hydraulic drawing machine to automation feeding and discharging of hardware for cutting, beading, pressing etc. Suitable Processing Technique : sheet material drawing, process of product groove or variable diameter. Applicable Products : stainless steel products including pan, basin, dishware , bowl , cup, cover etc . Looking for ideal Multi-functional Transfering Manipulator Manufacturer & supplier ? We have a wide selection at great prices to help you get creative. 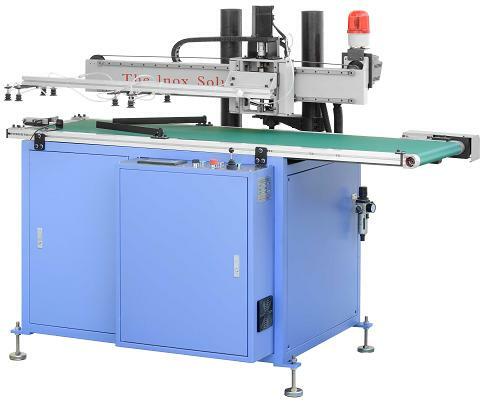 All the Metal Drawing Line are quality guaranteed. We are China Origin Factory of Automatic Feeding and Discharging Robot. If you have any question, please feel free to contact us.